Learn More About John Elder Robison Here! John Elder Robison wasn't a model child. He was awkward in school; he ran away from home; he threatened people with knives. As an adult, he learned he had Asperger's syndrome, which explained a lot, and his youthful shenanigans made for riotous stories. But it wasn't so funny when his son, Cubby, started having trouble in school and seemed like he might be headed the same way. Not that John was a model dad, either. When Cubby asked, "Where did I come from?" 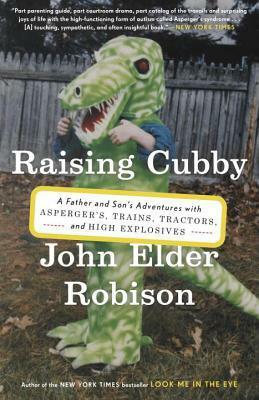 John said he'd bought him at the Kid Store--and that the salesman had cheated him by promising Cubby would do chores. He ditched Good Night, Moon for stories he made up about nuclear-powered horses. Cubby turned out to have his father's intelligence but also some of his resistance to authority. At seventeen he was brilliant enough in chemistry to make military-grade explosives, which led to a raid by law enforcement officers. That woke John up to another thing he and Cubby shared: Asperger's syndrome. Learn More About the Author Here! 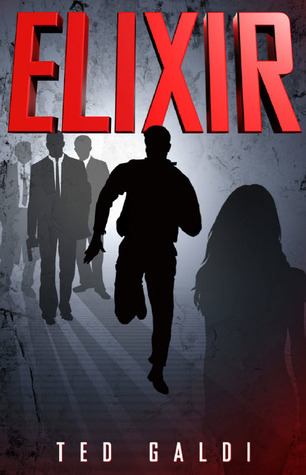 Learn More About the Author Here and Read an Excerpt of Elixir! Read my review on Amazon! "Meet 14-year-old Sean Malone. He has an IQ above 200, a full-ride scholarship to one of the country’s top universities, and more than one million dollars from his winning streak on Jeopardy. However, Sean wishes he could just be normal. But his life is anything but normal. The US government manipulates him, using him as a codebreaker in pursuit of a drug lord and killing innocent people along the way. For reasons related to his personal security, Sean finds himself in Rome, building a new life under a new name, abandoning academics, and hiding his genius from everyone. When he’s 18 he falls in love. The thrills begin again when he learns that his girlfriend is critically ill and it’s up to him to use his intellect to find a cure, a battle pitting him against a multi-billion-dollar pharmaceutical company and the demons of his past. If you have not read the first part of this review, click here. 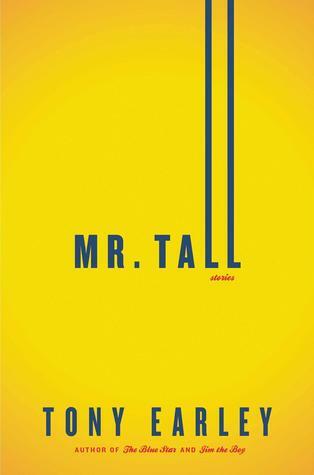 The book's information, and Ms. Eliot's website are located on that post. I've decided to revisit Anne Eliot's How I Fall, because I realize that I missed out and did not expand on so many valid points as to why this novel should be considered one of the greatest novels to graze the planet. Some of these points I have already mentioned in my previous post, but it doesn't hurt to reiterate them. Hello to all of the well-read followers of this fantastic blog! I am Anna, and I am a new guest blogger! To introduce myself, I will outline the course my book obsession took throughout the years. 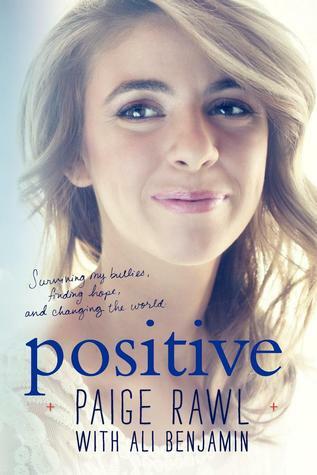 "In this compelling and compulsively readable memoir, nineteen-year-old Paige Rawl tells the story of how she was mercilessly bullied in middle school...and how she overcame the ordeal to change her world for the better. On an unremarkable day in middle school, while attempting to console a friend, Paige disclosed her HIV-positive status—and within hours the bullying began. She was called "PAIDS," first in whispers, then out in the open. Her soccer coach joked that she was an asset because opposing team members would be too afraid to touch her. Her guidance counselor told her to stop all the “drama,” and her principal said she couldn’t protect her. One night, desperate for escape, Paige swallowed fifteen sleeping pills—one for each year of her life to date. That could have been the end of her story. Instead, it was only the beginning. Pre Order Get Even Here! Learn More About Ms. McNeil Here! 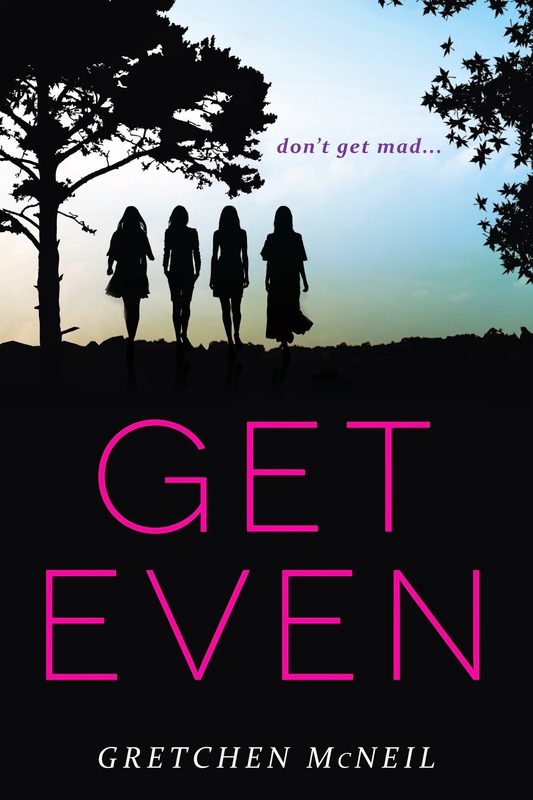 "The Breakfast Club meets Pretty Little Liars in Gretchen McNeil’s witty and suspenseful novel about four disparate girls who join forces to take revenge on high school bullies and create dangerous enemies for themselves in the process.